A Senate committee has labelled the ATO’s response to unpaid super “problematic” and made a series of recommendations which address its processes. The Economics References Committee report, Superbad – Wage theft and non-compliance of unpaid Superannuation Guarantee, describes the ATO’s reactive approach to unpaid super as “inadequate” and “problematic”. 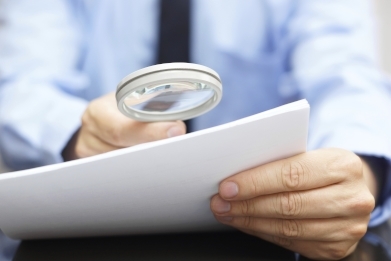 Fifteen of 32 recommendations target ATO monitoring and compliance efforts. One recommendation includes the public provision of accurate, reliable data on the extent of unpaid super figures. Industry Super Australia’s analysis of an ATO sample file found 2.76 million Australian workers were underpaid their super by an average of $2,025 each, on 2013-14. The inquiry also suggested an over reliance on employee complaints of underpayment and employer self-reporting. The committee also stressed that a shift out of the “paper age” into the “digital age” would improve monitoring and compliance. Other key recommendations include removing the $450 threshold on SG eligibility and closing what ISA calls the “loophole” that allows voluntary contributions to count towards an employer’s SG obligation. It also recommended SG be paid monthly and align with regular pay cycles, and that the ATO review its resourcing to ensure it is able to undertake effective compliance activities.